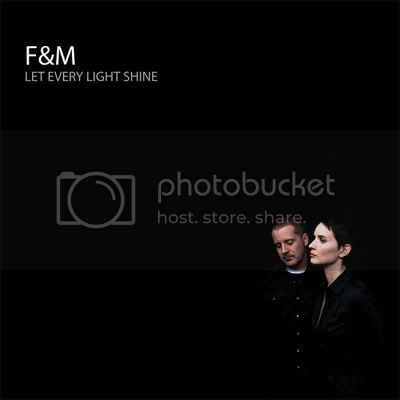 i had the privilege of working with ryan and becky of F&M on their new album, let every light shine. the both of them had a specific idea for their album art photography. i had a great time shooting in their downtown loft. thanks guys for letting me take up half of your loft for my equipment. their new album comes out in june. you can find them on myspace at www.myspace.com/fandmtheband.